Hot Lips. Major Margaret (Hot Lips) Houlihan. 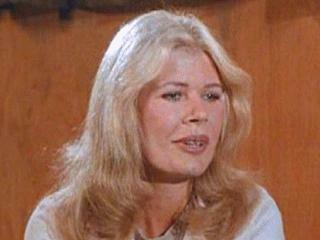 Wallpaper and background images in the M*A*S*H* club tagged: loretta swit hot lips houlihan mash.